Rachel McAdams is a famous actor who has charmed the audience worldwide with attractive looks as well as acting ability & performances. Mainly known for playing lead roles in romantic movies, Rachel McAdams has worked with many other celebrities which have produced blockbusters romance movies. 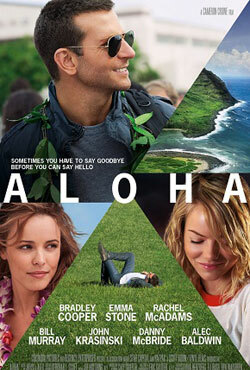 Here is the list of romantic films starring Rachel McAdams. An accident places Paige in a state of coma, and when she awakens with extreme memory loss, her better half Leo attempts to win her heart once more. 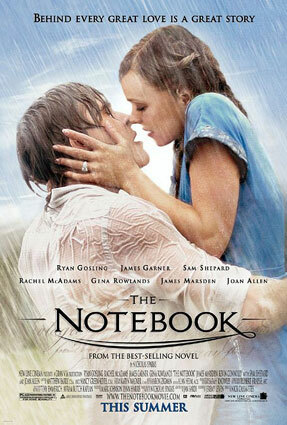 Adapted from a novel by the same name "The Notebook" by Nicholas Spar, it is a movie of a poor young fellow becomes hopelessly enamored with a rich young lady, giving her a feeling of love and freedom, however they are soon separated on account of their social backgrounds.